Superdry men’s Photographic Drop t-shirt. 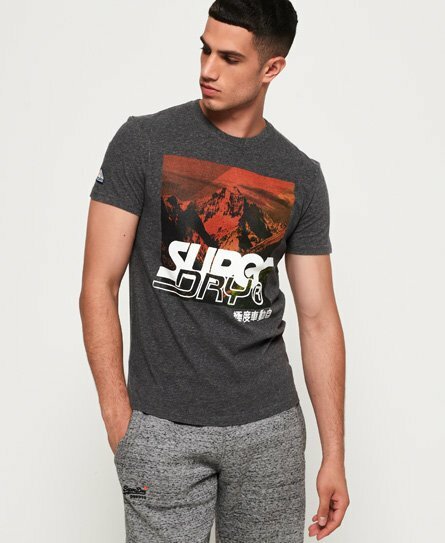 This classic short sleeve t-shirt has been given a twist, featuring photographic print on the chest with a Superdry logo overlay. Finished with a Superdry logo badge on one sleeve, the Photographic Drop t-shirt is just the update your t-shirt collection needs this season.